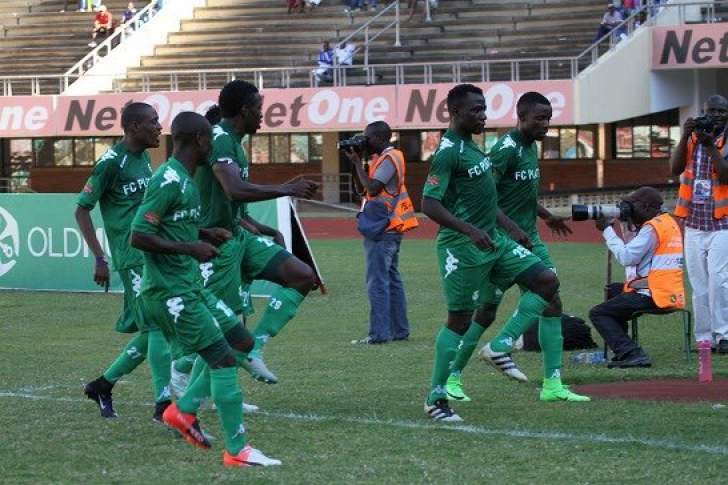 FC Platinum forward Albert Eonde says their CAF Champions League pool is still wide open, as they prepare to take on Horoya in Conakry this Tuesday. The Platinum Miners dropped to the bottom of Group B after a 1-0 defeat to the Guinean giants in their third game in this year’s round-robin phase. Norman Mapenza’s men are without a victory in three matches and cannot afford anything less than a win in a match expected to kick-off on Tuesday (21h00). Orlando Pirates are second with five points along with second-placed Esperance de Tunis, while Horoya are in the third place on four points. Platinum have one point. “The group is still open and there’s three games left, which we have to win. They are must-win games,” said the 20-year-old. “We have to put the ball in the back of the net, which we didn’t do in our last match. I am sure Horoya are aware of our pace. Hopefully, we will have our scoring boots on Tuesday." Platinum are used to playing afternoon matches in the humid conditions of Harare, but they will have to deal with the heat in Guinea on Tuesday. Their coach Mapeza says they will not allow the home side to use that to their advantage as he has instructed his charges to stay hydrated in order to overcome the weather. “We have to really push in these last three games . . . with football, you never know. It’s all about belief and a positive mind in these last three games,’’ Mapeza said. The Platinum Miners are playing in the group stage for the first time and it has been a rude awakening for the Zimbabwe champions. They drew 0-0 with Orlando Pirates in their opening group game at Barbourfields, fell 0-2 away to Esperance of Tunisia in the second game before being subdued 0-1 at home by Horoya.